The Weight Watchers points on this page are for Checkers and Rally's restaurants. No matter what name is used in your area, the menu and items are the same. 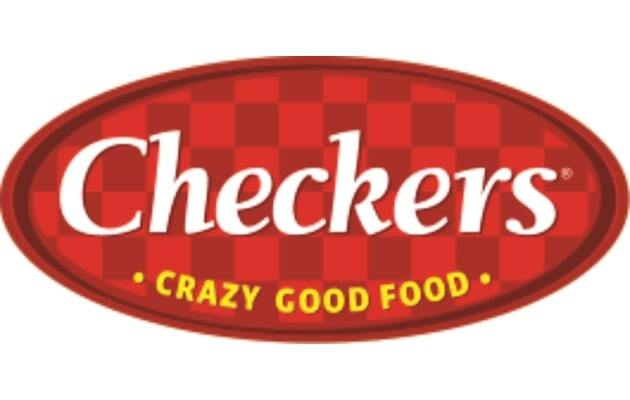 Therefore, the Checkers and Rally's nutrition information on this page apply to both places. There are three columns of WW points. The first represent the new Smart Points. The second and third columns are the points plus and original values respectively. So be sure to pick the column that matches the weight loss plan you are following. If you are not a member, then use the Rally's / Checkers nutrition data on this page. You can count calories, total fat and carbohydrates. Additional values include saturated fat, dietary fiber, protein and sugar. So no matter what your diet plan calls for, you can find the information on this page. Be sure to visit this page first to help you lose weight while eating out these restaurants. The above like opens a pdf file. Try something new and healthy for breakfast, lunch or dinner with the recipes on this site. Learn more about the points system and Weight Watchers plan by reading this review. Rev up your fat burning furnace by adding some of the metabolism boosting foods.